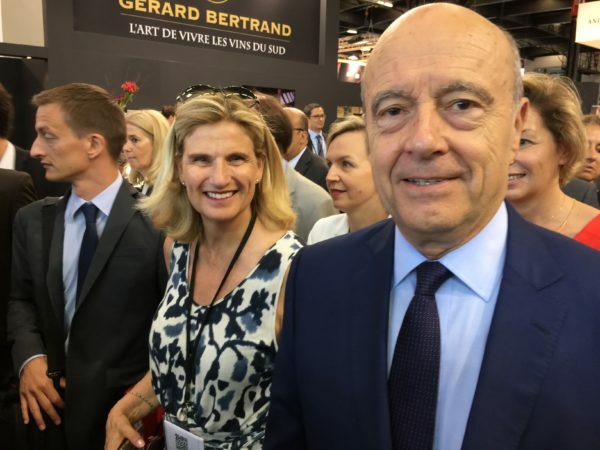 France’s new Minister for Agriculture, Jacques Mezard, along with a number of local members of parliament, were present for the official inauguration of the 19th edition of Vinexpo Bordeaux at 10:15 am on 19th June. The opening ceremony; originally planned for Sunday 18th, had to be pushed back to Monday due to France’s legislative elections on the weekend. 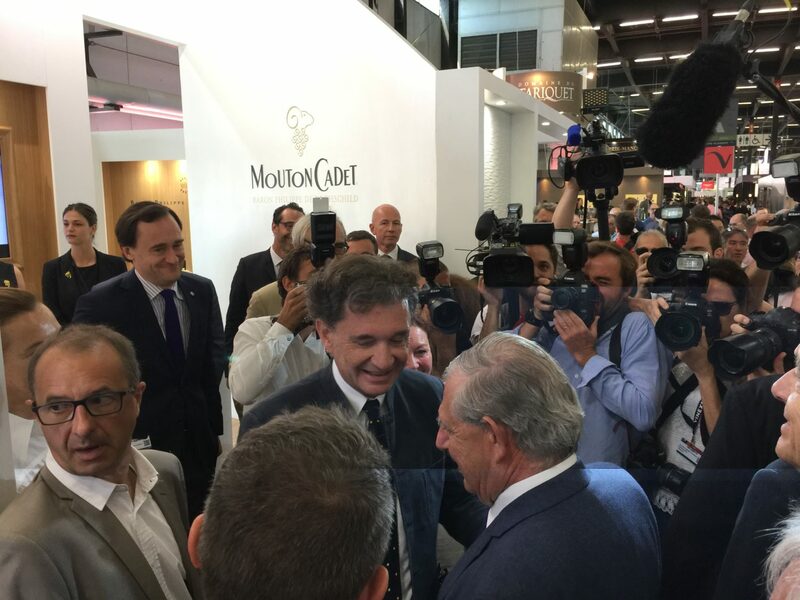 After visiting a large number of stands, the Minister addressed journalists, stating, “Vinexpo is THE important trade show – both on a French level, but also on a European level, and it is important that the Minister of Agriculture be here to give the organisers and exhibitors the support of the government for this event. I am happy to have made this visit accompanied by the Mayor of Bordeaux and former Prime Minister Alain Juppé. In these moments, I believe it’s important to show that we all have the will to develop the agriculture sector, to develop our exports. I understand the difficulties that have been suffered by the vineyards, due to the frosts this springtime, and we are working on ways to propose positive solutions to our wine growers. We can see here that there is a strong will towards development, and that the manufacturers are increasingly paying attention to the wants and needs of consumers. With this, in particular I am talking about organic production, where considerable efforts have been made, and will continue to be made. I know this because we will be able to, at the same time, conserve our traditions, the quality of our products, which is recognised the world around, with the capacity to adapt, at the same time to new production methods, and to the fickle nature of the climate, as it is undeniable that climate change is occurring. Things are changing, evolving, and we have a sector here in which all the players are fully aware of what is necessary. So, in my first weeks in the Ministry of Agriculture, I want to give a clear message of support to this sector”.